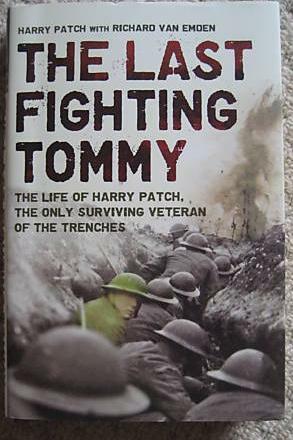 Harry Patch THE LAST FIGHTING TOMMY signed Book. Comes with perfect provenance with a photo of Harry Patch signing this actual book in 2007 . Harry , the book, and the signature are clearly shown together). 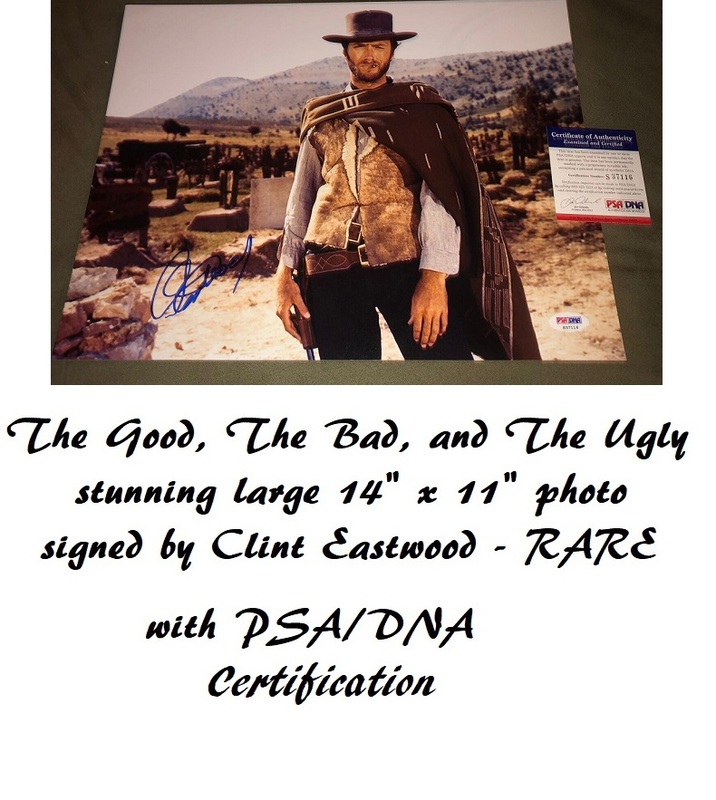 He signed very few items but we are lucky to obtain 2 of them. Now impossible to obtain in genuine form, as Harry sadly passed away in 2009. The last surviving veteran of WWI trench warfare. A real investment piece and of historical interest. Although frail, his signature was fairly consistent in later life. Our signed book is a perfect clear example combined with the best photographic provenance you will ever find. We purchased 2 signed books from a Somerset Police Officer who regularly visited Harrys home ! This is one of them. Very rare signature. The book is in fine condition.